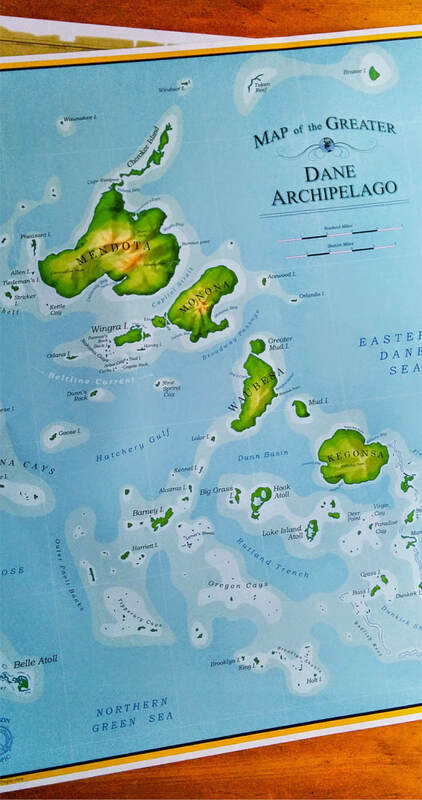 Maps of the Islands of Madison and the Dane Archipelago available here. Prices include shipping nationwide. Great Christmas gifts! 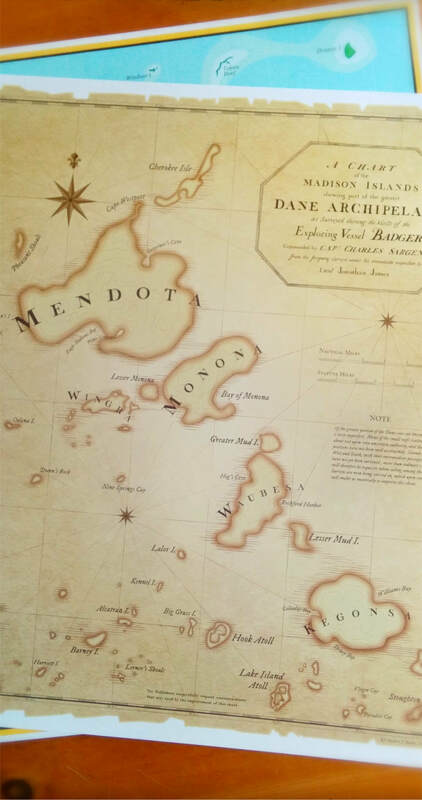 Maps are now exclusively available through the MadisonTropic Etsy shop. T-shirts will also be available there after shop renovations. 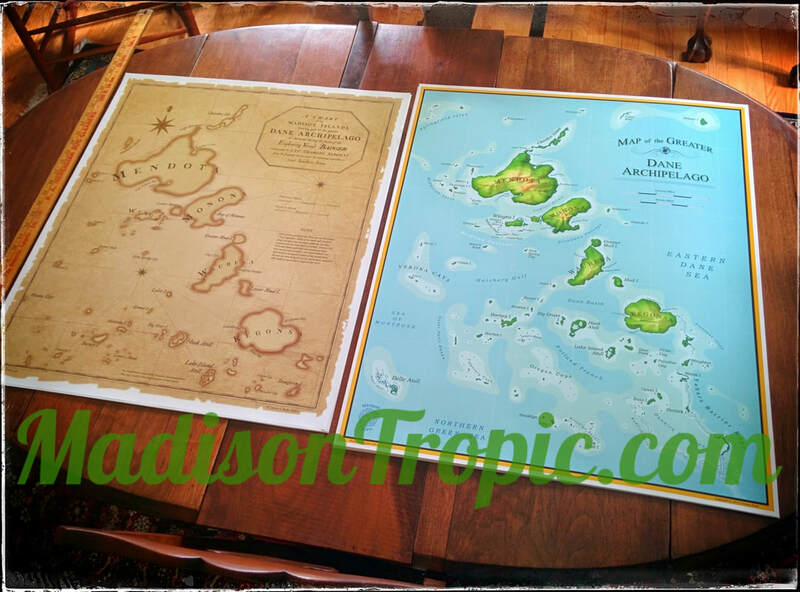 For more tropical flavored gifts, please visit my other website MadTropic.com.